The Grand Fourwings Convention Hotel Bangkok, Srinakarin invites you to taste a delicious dish with “Pizza Lovers” all set. It is a special menu for pizza lovers at Pool Bar of Hotel, throughout September, 2015. 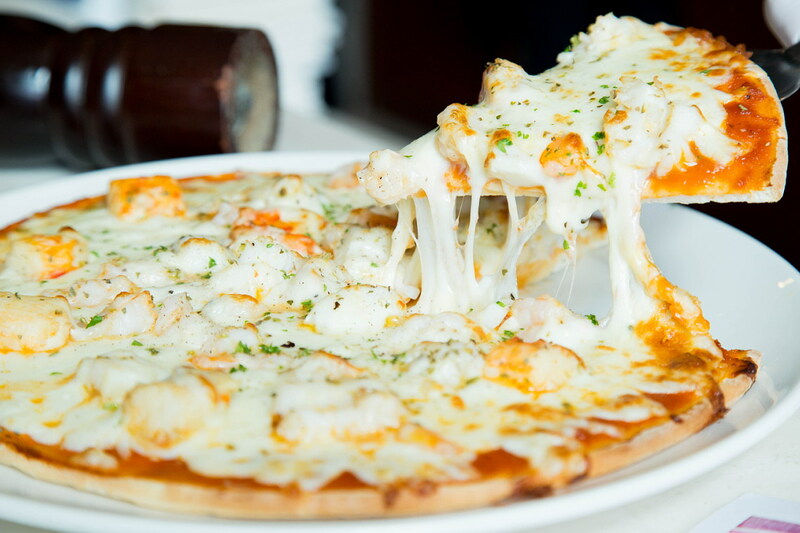 Taste the delicious pizzas made by the chefs of the hotel, we will serve hot pizza, which is crust pizza with soft and sprinkle with cheese. Add happiness for your family with highlight of the month at price THB 400++ with a free drink one glass. Serve every day 10.00 - 20.00 hrs. วันที่ 26 สิงหาคม 2558 เวลา 15:40 น.